The Colorado Vintage Base Ball Association (CVBBA) is a 501 (c)3 non-profit organization founded in 1993 dedicated to the preservation of the history of 19th century base ball in Colorado, and the education of the public through demonstrations, workshops, lectures and living history performances in the form of matches. The Association researches details of uniforms, equipment, lexicon and lifestyles in an effort to represent the sporting life in Colorado more than a century ago. Some teams that actually existed are recreated according to the best documentation available, with gaps filled by reasonable deduction from the progress of the sport outside the region. Matches are played by rules representative of the earliest days of the game in Colorado, with a heavy emphasis on living history interpretation and ‘‘thespianism’’ to reflect the competitive spirit being tempered by Victorian ideals of gentlemanly and fair play. Prospective gentlemen and lady ballists (players) should be aware that the CVBBA is not a competitive league, and game results are always subordinate to its educational and entertainment goals. The CVBBA is not only for ballists. A large number of civilian roles are utilized to carry off the full theatre of a late 1800s game: the umpire (who may tote a six-gun to maintain order and scare off the occasional coyote), tally-keeper, reporters, politicians, society ladies, suffragists, abolitionists and a host of cranks (spectators) are fully integrated into the show, and encouraged to make their presence felt. 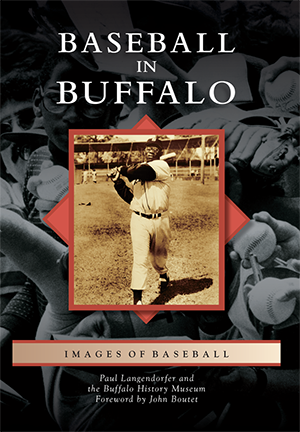 Vintage base ball is a relatively inexpensive hobby to become involved with. Uniforms can be obtained for $175 to $250, and costumes for cranks can be even less expensive. Most activities are easily concluded on a weekend afternoon, but for the adventurous, several overnight trips throughout the region are also planned every season. There are functions for every member of the family, and what better way is there to spend a leisurely day than with your family, enjoying the national pastime the way it was meant to be played! The CVBBA was born out of a love of Civil War reenacting, baseball, and history in 1993 by Mark "Fearless" Foster, Pat "Deacon" Massingil, and a handful of other enthusiasts who are still apart of it today. These Gentlemen and Ladies pioneered the way for Vintage Base Ball in Colorado and the association grows larger each year because of them. There have been many clubs represented throughout the years and many town clubs that have come and gone but the CVBBA has remained nonetheless. 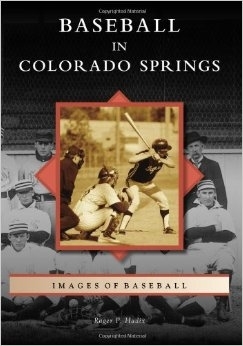 Colorado Springs sports historian and author! !